Continuing on from last’s week’s work on character development, Siobhan “Shivvy” Hickey will be facilitating this week’s workshop. Siobhan’s workshop will be focus on getting you from blank canvas to fully formed character through a series of thought provoking exercises. Siobhan is a writer/actor and has been a member of No Drama Theatre for over 9 years. 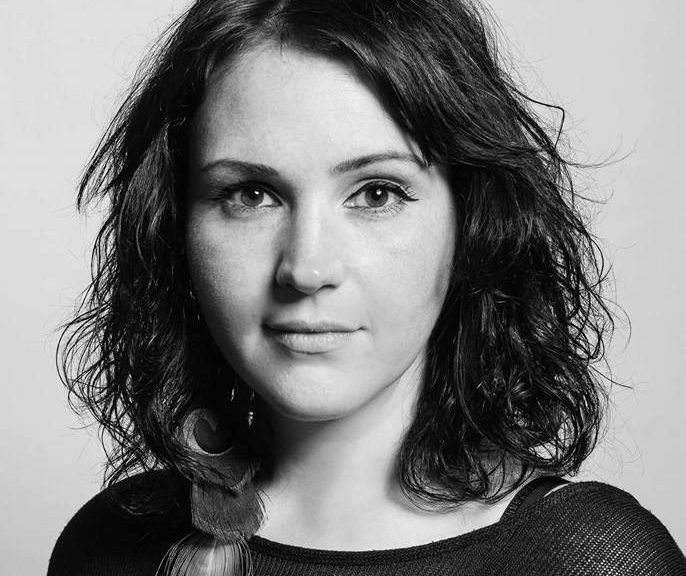 Throughout her time with the group, she has performed in main productions in a variety of different roles (including the female lead in John McGahern’s ‘The Power of Darkness’) and taken part in the now well established No Drama Monologue Nights. As well as working onstage, Siobhan has also directed (‘Closer’ by Patrick Marber) and produced (including the sell out run of ‘Harvey’ by Mary Chase). Most recently, she performed the first draft of her one woman stand up show ‘Dear Diary… and other notions of a romantic nature’ which is currently being developed for further future performances. Siobhan will also be portraying the character of ‘Anne’ in No Drama Theatre’s upcoming Summer production ‘Kate Crackernuts’.